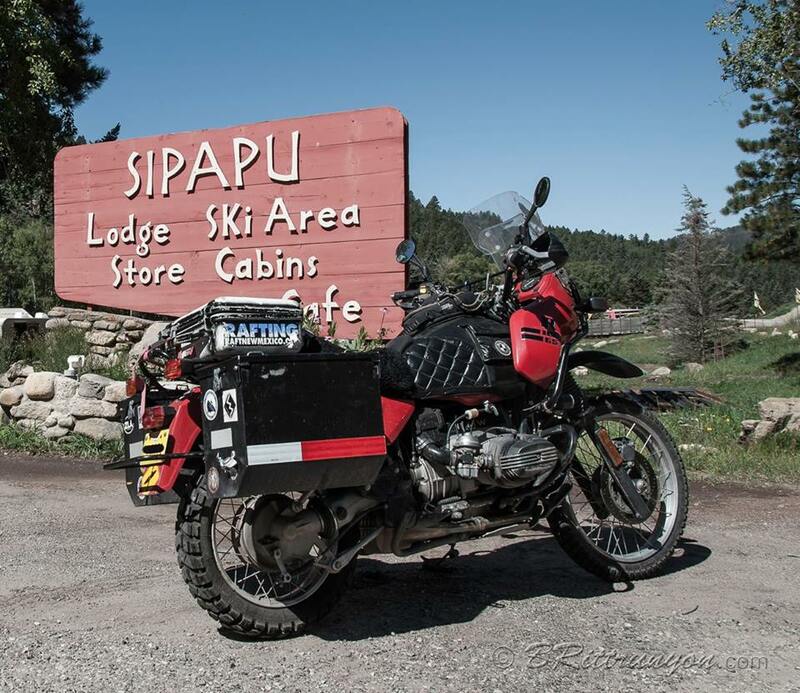 Hosted by the Land of Enchantment BMW Riders, this 34rd Annual Rally is considered one of the finest BMW and all-brand motorcycle rallies in the West. Registration is required. Visit loebmwr.org for online registration. State maps and day-ride destinations are provided upon registration. Registration includes on-site camping, live music, tech sessions, chef-prepared authentic German dinner Saturday night, and more. For complete details visit loebmwr.org.